happy 80th birthday to beloved Pema Chödrön!! 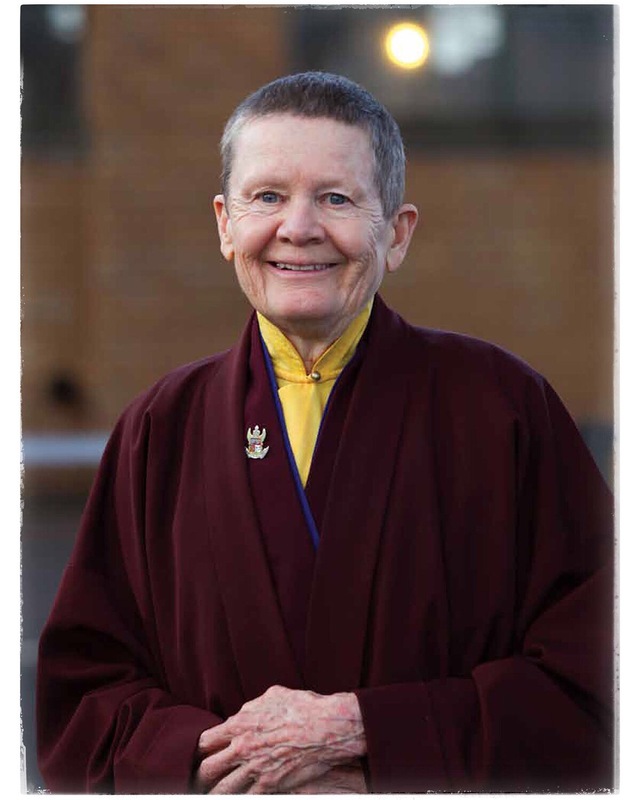 !celebrated by Buddhist and non-Buddhist alike, her humor, her life experience, and her grounded-practical wisdom has benefitted many including me. bows of gratitude for her life, her practice, and her teaching. may she continue to benefit the world!